Easy exchange of reports with co-workers and customers. 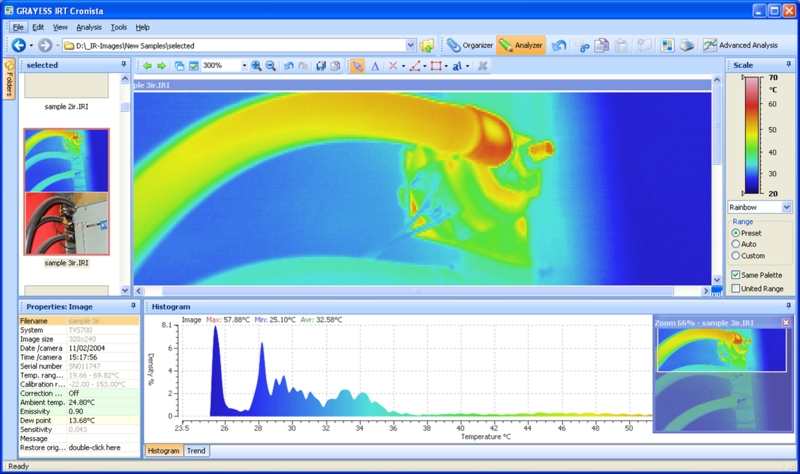 Easy linking of infrared image, visual image and voice and text notes – automatic or manually. Please fill the form below with verified email address and your Therm-App® TH serial number. the serial number can be located by connecting the Therm-App® TH to the Android device, and opening the Setting menu>”About” sub menu. Once reviewing your submitted form you’ll be sent with an email with further instructions (Please make sure entering the email and serial numbers correctly). 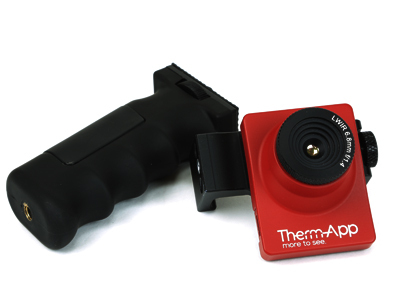 This software is compatible with Therm-App® TH only and will be made available to Therm-App® TH owners.